Wine enthusiast. Wine connoisseur. Wine lover. Grape Nut. Regardless of what you call yourself, or even if you haven&apos;t risen to such heights but want to learn more, you&apos;ll want to make plans for a getaway to Athens for the annual Athens Wine Weekend, Friday through Sunday, January 31 - February 1, 2015. 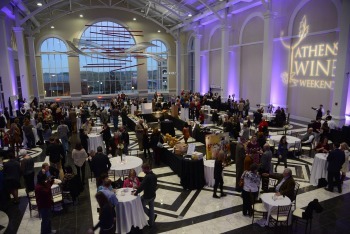 Athens Wine Weekend has been selected as one of the Southeast Tourism Society&apos;s Top 20 Events. 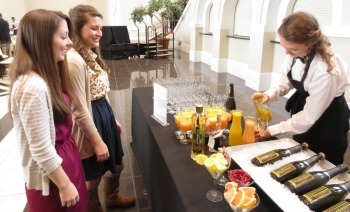 It was also named Best Event in the Athens Banner-Herald&apos;s 2014 Readers&apos; Choice Awards. Wine Weekend is packed with events to entice anyone and everyone who loves fine wine. Christopher Benson with South Kitchen + Bar. An Amuse-Bouche ticket includes five tasting coins, and more tasting coins are available for an additional charge. 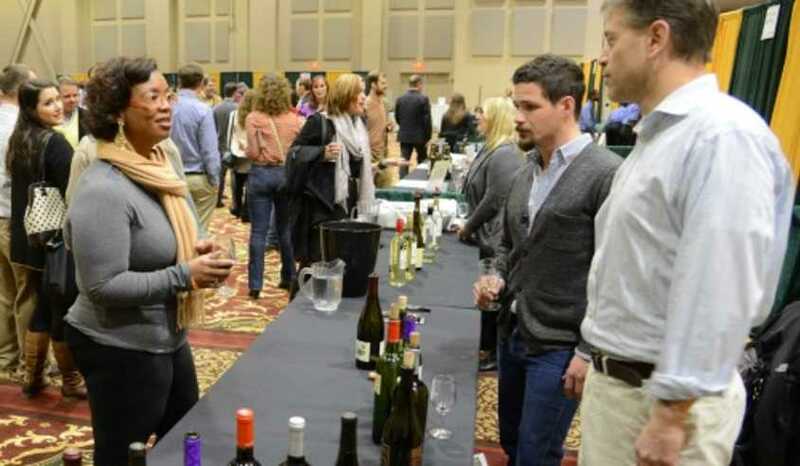 The Saturday afternoon Grand Tasting will showcase hundreds of wines from around the world. 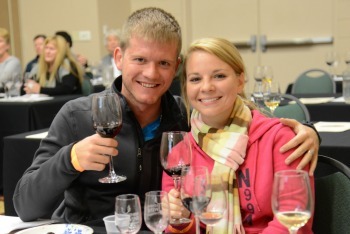 Last year, more than 800 people sipped and reviewed wines from various distributors. A Grand Tasting ticket includes 10 tasting coins, and more coins will be available for purchase. Select wine seminars will be held throughout the day on Saturday, as well as a premier food and wine pairing seminar with Jaamy Zarnegar, co-owner of the Last Resort Grill. Daniel Massie with Levy Restaurants. The weekend concludes with a Sparkling Wine Sunday Brunch, featuring culinary delights with chef tables that include specialty Eggs Benedict, a mimosa bar and much more. There are several ticketing options available, including discounted packages with deluxe hotel accommodations at Hilton Garden Inn. The event benefits The Classic Center Cultural Foundation, which provides resources to entertain and educate the community by supporting diverse performing, visual and culinary arts programs, while also offering scholarships to upcoming students of the arts. The Foundation annually awards three performing arts scholarships and one culinary scholarship. The audition process for the culinary scholarship will take place in conjunction with Athens Wine Weekend. Applicants will prepare a dish that will be judged by a panel of three local chefs, and the scholarship winner will be announced during the Gourmet Dinner. A silent auction is slated for Friday and Saturday, which in addition to the event proceeds, benefits The Classic Center Cultural Foundation. 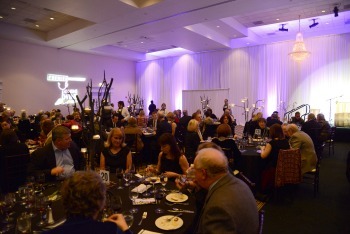 Attendees will be able to bid on items at the Amuse-Bouche, Grand Tasting, as well as the Gourmet Dinner. A large variety of auction items will be available, from football and concert tickets to fabulous trips and accommodations. More information on individual event tickets, as well as full weekend packages including overnight accommodations, can be found at www.AthensWineWeekend.com.